Take a look at what's on the table this season at The LAB. From our annual Thanksgiving feast to March Madness dinner specials at The Lab, we look forward to welcoming you for all kinds of great events. Join us for dinner and special events year-round in a casual, comfortable setting. We're open every day, even holidays, and offer a great venue for gatherings of friends or family. Book early to make sure your table is secured for our special events throughout the year. 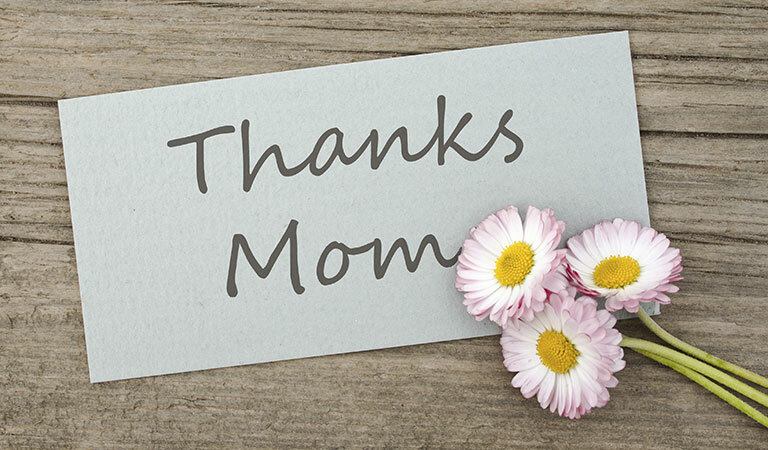 Thank your mom for everything she's done with a special Mother's Day brunch at The Lab from 11am - 2pm on May 12, 2019. Our Mother's Day menu features Eggs Oscar with Jumbo Lump Crab and Poached Eggs, French Quarter Breakfast and Steak & Eggs. Reserve your table today.